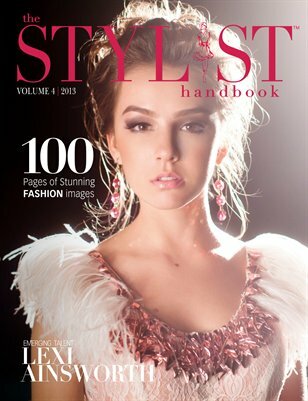 The Stylist Handbook is fashion’s resource for living with style. Developed and maintained by individuals within the styling community to provide an ultimate resource and guide for style. These professionals include fashion stylists, photographers, models/talent, designers, hair stylists, makeup artists, publicists, bloggers and muses. This community facilitates educational content that believes in positive influence, to inspire style that celebrates the art and impact created by the fashion community.